Healthworks Community Fitness (HCF) is seeking the generous support of Gymtopia for a dynamic and innovative program dedicated to youth wellness. Fitspiration (Healthy Inspiration meets Perspiration!) 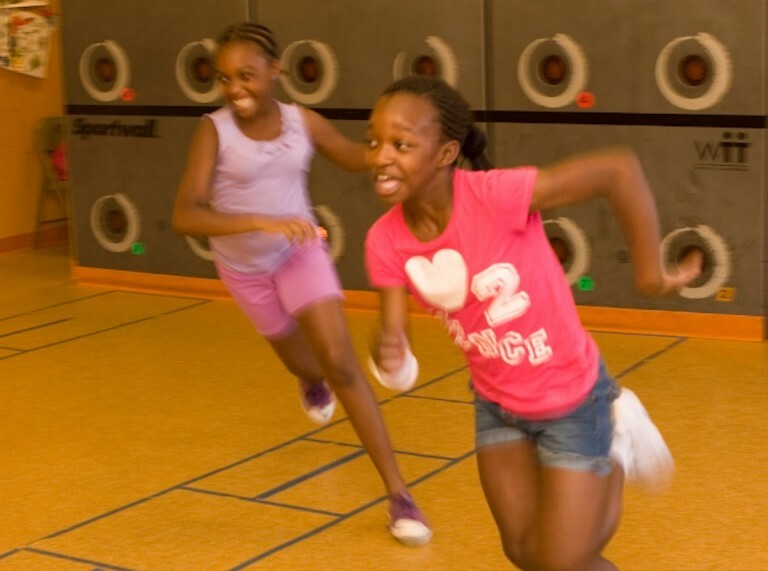 empowers youth ages 5-12 from the Boston neighborhoods of Dorchester, Roxbury and Mattapan to take charge of their own health and wellness through a structured, medical-based fun afterschool program. Fitspiration meets 3 days per week, for one hour per age group, 180 minutes of physical fitness per week. 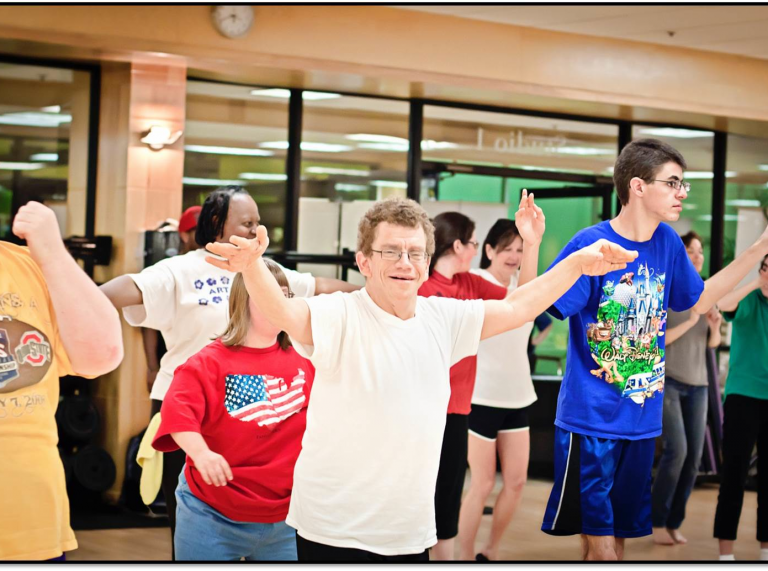 Youth are engaged in a progressive fitness training class for a duration of 6 weeks, where many re-enroll throughout the year. Evaluation through pre/post tests show an increase in physical fitness and endurance in addition to a better understanding of nutrition, healthy eating and decision making.